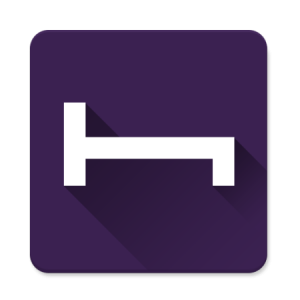 Hotel Tonight is a free app which provides discount deals on hotels in San Francisco. Should you spend some time in this lovely city, this app allows you to view hotels that fit your budget. Getting half-price for a five-star hotel is such a reward. If you are up for great deals, you should be willing to wait up to the last minute in order to book a room. The only drawback to this app is that deals last for just a few days and their availability usually takes place during noon time. It works only for a particular area. 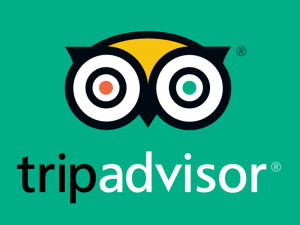 Trip Advisor is a free app that provides you with shopping spots, hotel booking options and nearby utilities. By using this app, you can view photos and videos of places you are to visit on your vacation. Also, you get to read reviews from travelers who have gone to such particular place. This will give you an idea of what to expect and what your destination looks like. This app helps us to locate nearby attractions, entertainment spots and various restaurants. The Trip Advisor app lets you save time and effort as you don’t have to do the legwork finding what you need. Food spotting is an app that speaks for its name. It is a restaurant guide which provides you with the best eateries and restaurants in your area. If you desire for something special such as authentic Chinese cuisine or hot Mexican food, the app will help you to locate best restaurants for these types of food. You also get to view their menu and corresponding prices so that you can allocate a good budget for meals. 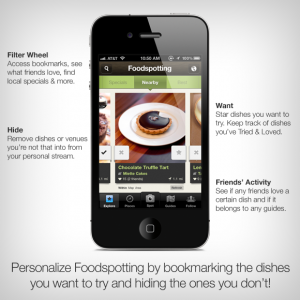 Food lovers will surely enjoy this free app. 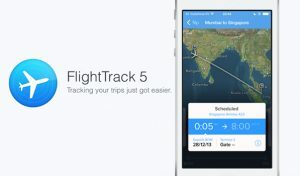 Flight Tracker is a free app that enables you to access departure and arrival details for flights heading to various destinations in the world using major airlines. It helps you to plan your trips. It includes an airport map which helps you locate the right exit and entry zones. This saves you time especially in a gigantic airport where you have a few minutes left before your flight. An added feature is information about the weather conditions of your destination. Flight tracker also gives you access to view which seats are still available on the plane, should you wish to transfer to a window seat. Travelzoo is a free app that provides you with interest deals for a great vacation at any season of the year. If you love taking vacations, this app is great for you. Travelzoo is operated by a team of ‘Deal Experts’ who are tasked to share the best travel deals such as all-inclusive trips, early-bird promos and exotic getaways. Apart from great vacation packages, you also get to view deals on hotel rooms and discount tickets for entertainment events. 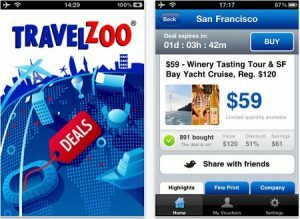 Travelzoo is a helpful app for those who want to travel and at the same time save on their expenses. Explore every corner of the world with these travel apps installed on your iPhone. Having all these readily available, getting lost is no excuse. Choose the apps that could answer to your needs and visit the App Store on iTunes. Travel apps truly make a vacation stress-free.